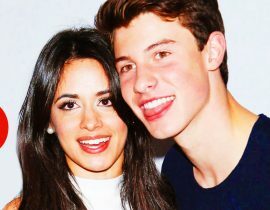 Rumors are going around that Shawn Mendes and Camila Cabello’s long-awaited collaboration will be dropping very soon, after a website and rumored preview leaked. 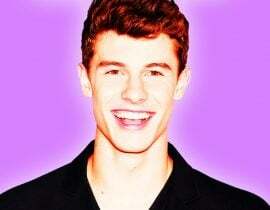 Update: Shawn confirmed it will be released next week. 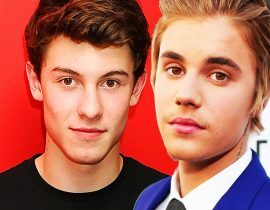 News of the duet is already causing drama. 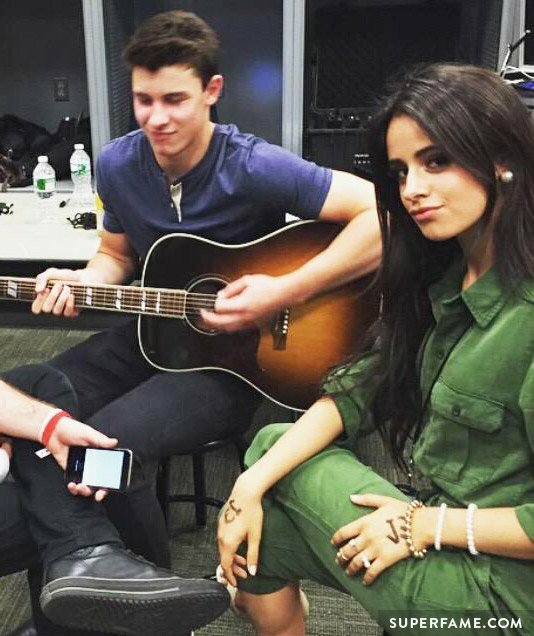 Some Fifth Harmony fans are refusing to support Camila’s latest solo endeavor. “Nobody cares about him! Just stop!” one top commenter wrote. 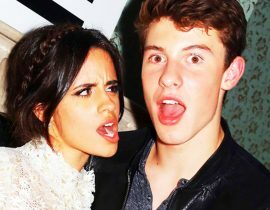 Some Shawn fans don’t like the idea of him collaborating with Camila. 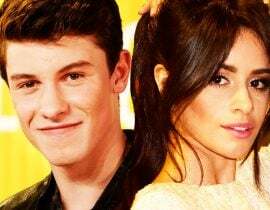 “I will stan for Carter [Reynolds] if you release this song!” one Shawn fan threatened. 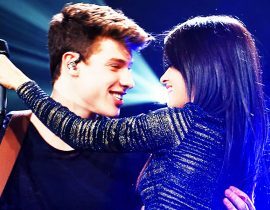 The song I Know What You Did Last Summer was registered quite a while ago, so fans have been expecting a collaboration for weeks. 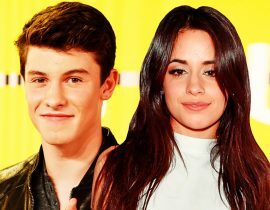 The listed “writers” include Camila Cabello, Shawn Mendes and a few other people. 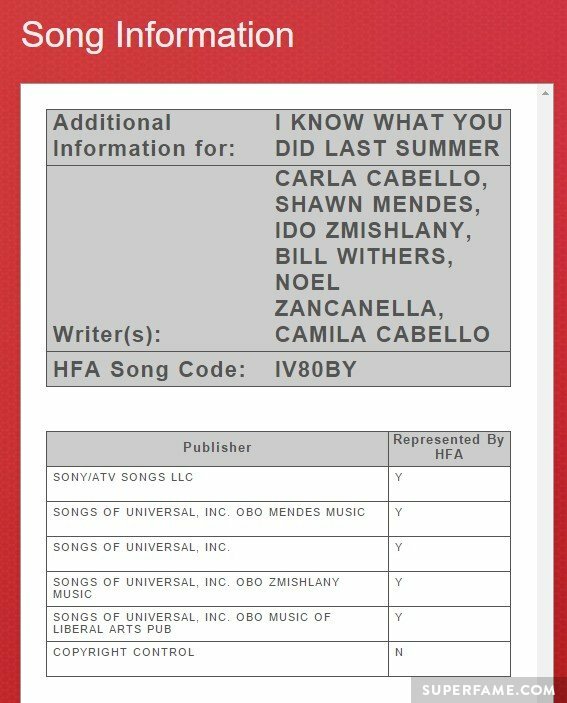 IKWYDLS was registered a while ago. 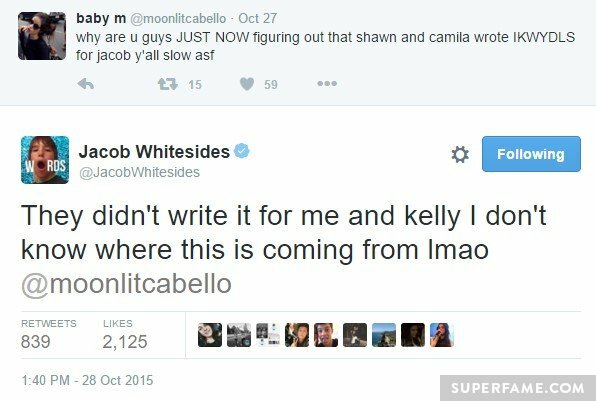 Fans were initially confused and thought the pair wrote the song for Jacob Whitesides, who released a song with an identical title. They didn’t. 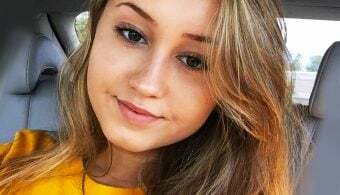 A short snippet of the song was dropped on social media. Nobody knows for certain if it’s real (yet). What do you think? 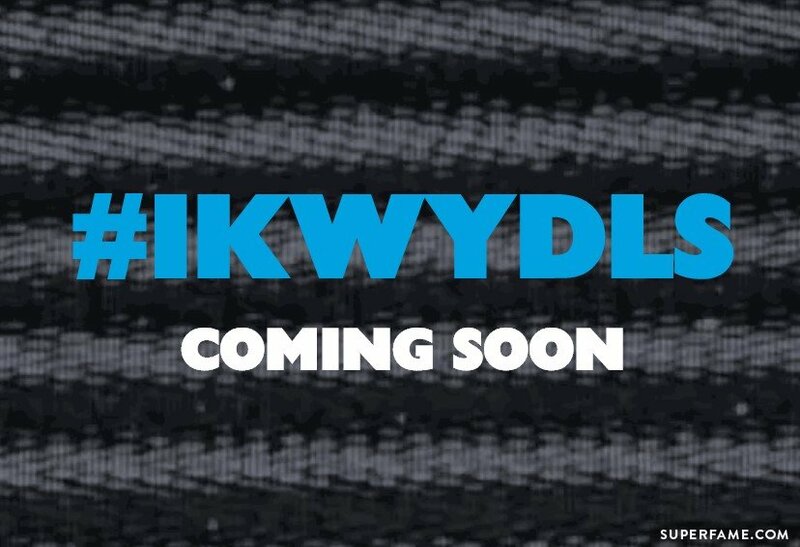 The website for I Know What You Did Last Summer went up. 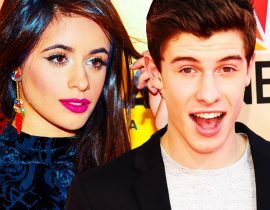 It is hosted on Universal Music Group’s official servers. 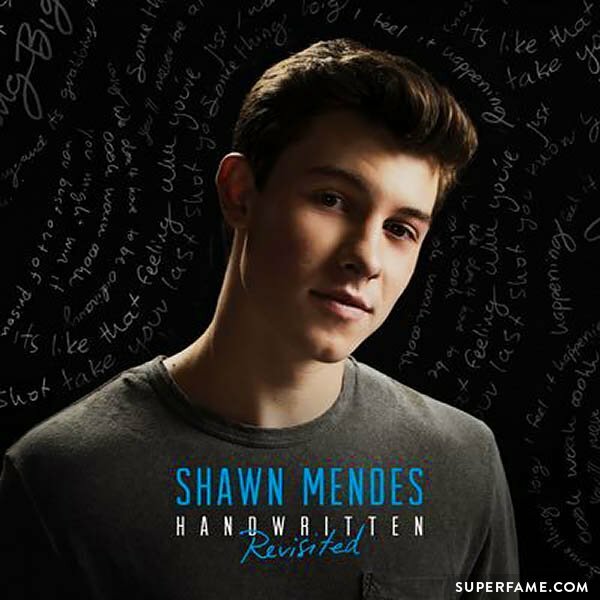 Shawn Mendes recently revealed that his re-release ofHandwritten, titled Handwritten Revisited, will include 4 brand new songs and 5 live recordings. It will be dropping next week on November 20th! 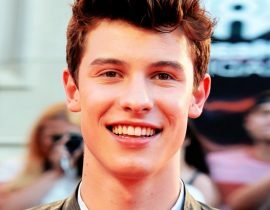 The live tracks were previously confirmed: Kid in Love, Strings, I Don’t Even Know Your Name, Little Too Much, and Aftertaste. Memories, Running Low and Act Like You Love Me are confirmed titles for 3 of the 4 new tracks. 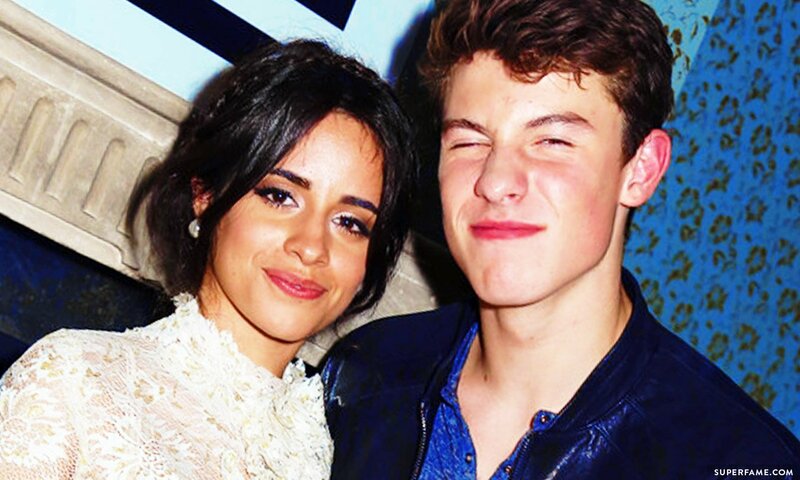 However, Shawn has been teasing about a “secret track” that will bring the total to 4. 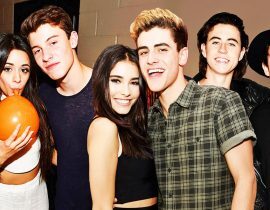 Fans are currently speculating that the “secret” track is #IKWYDLS. 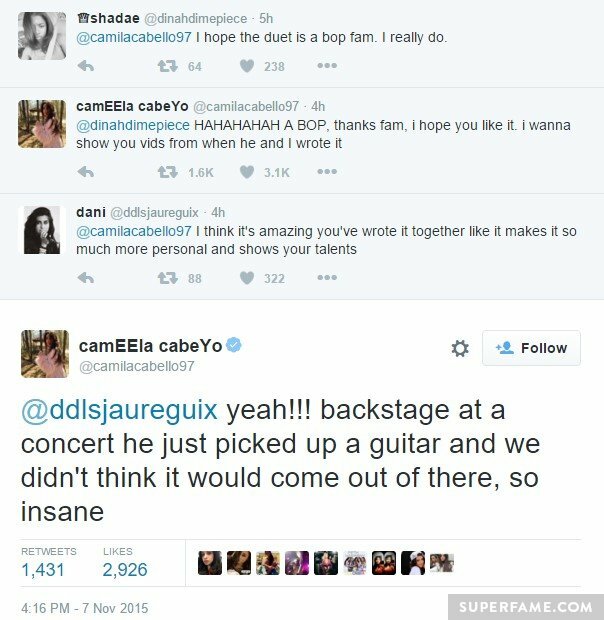 Camila was very chatty on Twitter. If it’s all real – are you here for this?